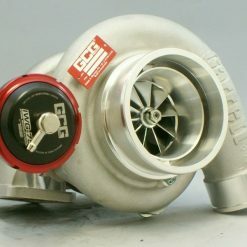 Introducing, the all new GEN II GTX3584RS Ford Falcon Bolt On Turbocharger! 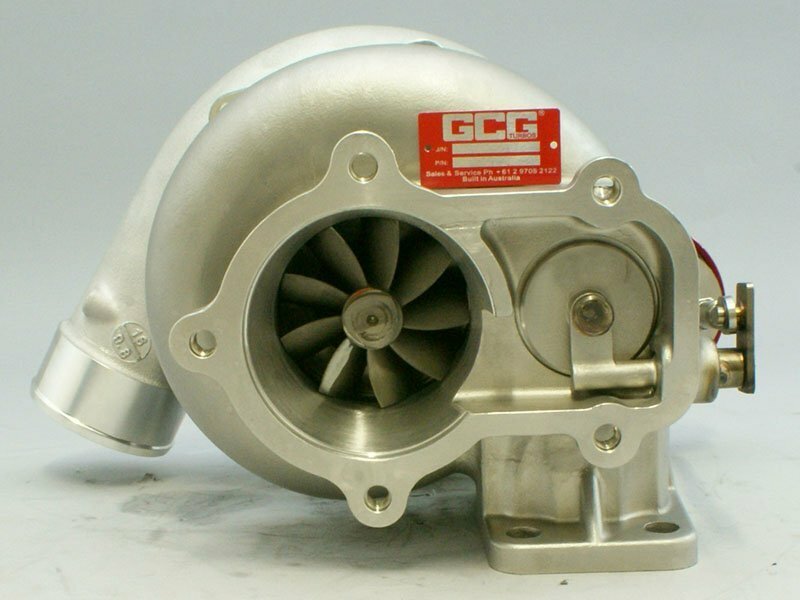 This custom built Garrett GTX3584RS GEN II is designed as a bolt on Upgrade Turbochargers for the Ford Falcon BA/BF XR6 Turbo. 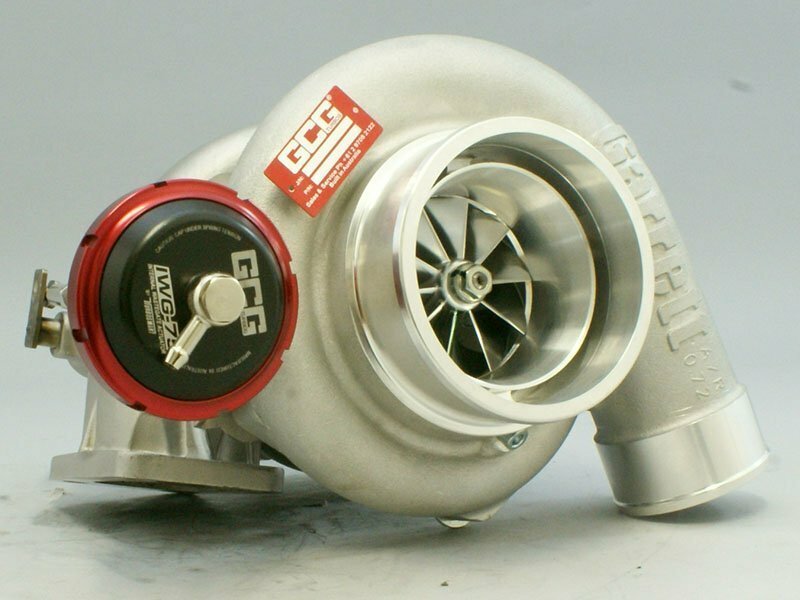 With 1000 flywheel horesepower capabilities, the GTX3584RS GEN II is for the serious users who want to make over 700rwhp, in a low mounted factory bolt on combination. 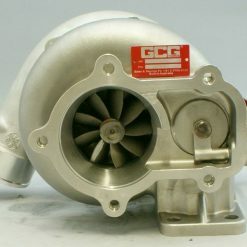 The GTX3584RS GEN II comes with a specifically designed Stainless Steel 1.15a/r Turbine Housing, with a HUGE 38mm wastegate port, and 42mm Wastegate flapper. 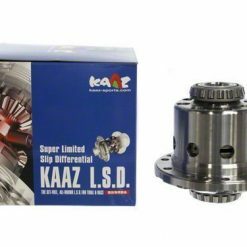 This is the LARGEST bolt on Turbocharger on the market, and would be suitable for those with fairly extensive engine modifications. 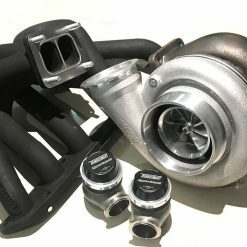 Turbine Housing – 1.15a/r Stainless Steel Turbine Housing allows for the ultimate in performance, without sacrificing excessive boost response. Factory Turbo Orientation – Oil Feed, Oil Drain, Water Lines and Dump Pipe connection is in an identical position to the factory setup, allowing for easy re-fitment. Factory Turbo Position – These turbochargers still look very similar to a factory unit, and utilize the factory manifold, and exhaust system. 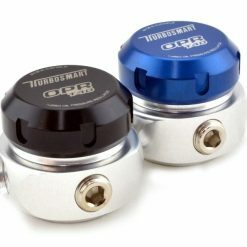 Ultimate Boost Control – Largest Wastegate Porting, and largest Wastegate flapper to match, ensuring consistent boost control throughout the rev range. 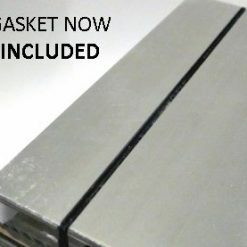 Supporting Re-Fitment Parts – Exhaust studs, locking nuts for the dump pipe, and a complete turbocharger gasket kit is included. 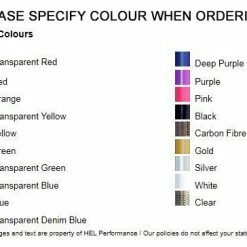 SO, WHATS LEFT TO DO ONCE IT’S FITTED? 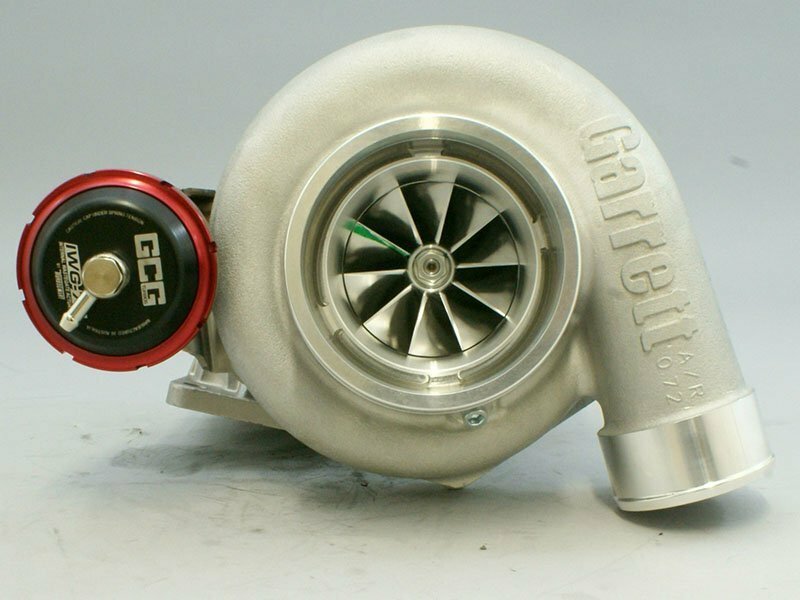 Air Inlet Hose/Pipe – The factory turbocharger has a 3.0″ Inlet, the GTX3584RS GEN II has a 4.0″ Inlet. 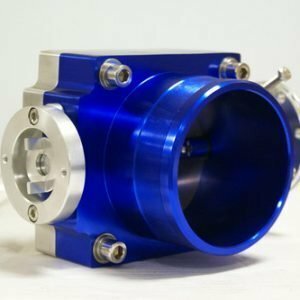 A simple reducer hose, or a little fabrication may be required to adapt to your existing setup. Alternatively, you could use a Process West or Plazmaman 4″ Intake/Airbox Kit. 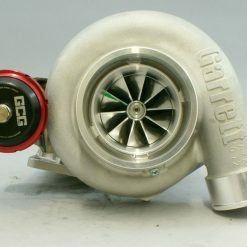 Air Outlet Hose/Pipe – The factory turbocharger has a 2.0″ Outlet, the GTX3584RS GEN II has a 2.5″ Outlet. Again, this can be as simple as a reducer hose, or some slight fabrication to make it all go together. Thats It! – Extremely simple to re-fit, with minimal modifications to adapt to your existing setup!